What laser welding machine is used for the metal backshell of the Apple mobile phone? The original backplane material of the Apple mobile phone is welded by the aluminum alloy frame and the copper back plate material. 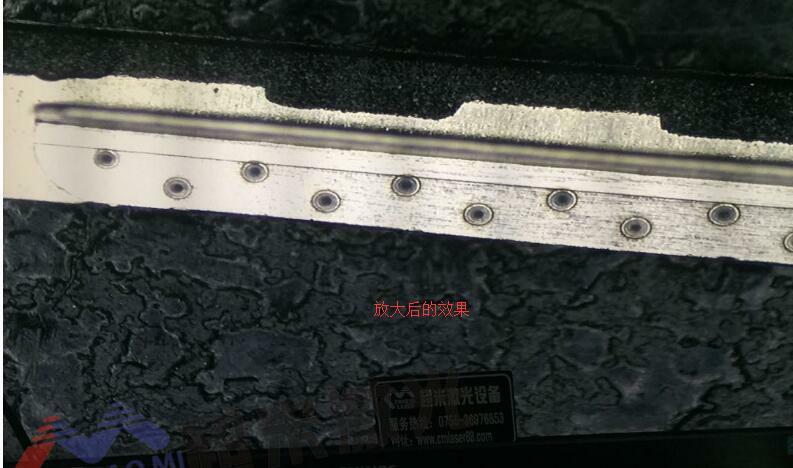 The welding of the copper-aluminum alloy material has high requirements for the laser welding equipment, and the manufacturing cost of the processing input is much higher, so many The manufacturer changed the backboard material to stainless steel. This makes the welding less difficult, the equipment requirements are not so limited, and the traditional welding process has become less and less demanding, labor costs and subsequent processing costs are too high, so many manufacturers are looking for both A welding method that exceeds the current welding quality and saves labor costs and subsequent processing costs. 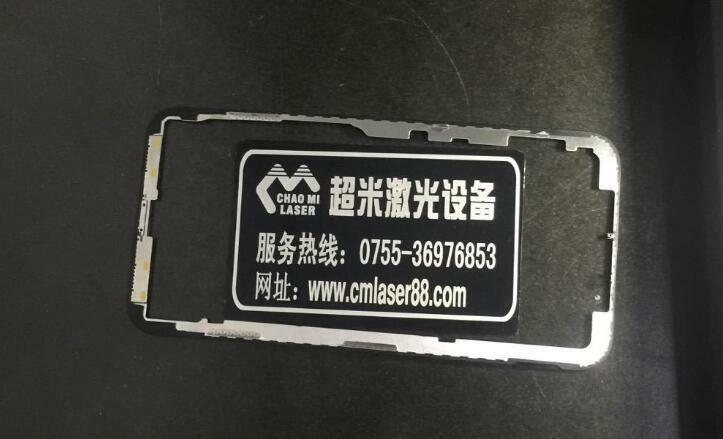 The laser welding equipment can achieve the effect of welding and fixing the stainless steel back plate of the apple mobile phone and the aluminum alloy frame. The laser welding machine uses a high-energy laser pulse to locally heat the material in a small area. The energy of the laser radiation diffuses into the material through heat conduction, and the material is melted to form a specific molten pool. A laser welding equipment is difficult for welding. Flexible access non-contact welding for closer parts for greater flexibility. Compared with traditional spot welding and arc welding, laser welding has many advantages such as small thermal deformation, high efficiency, and good precision. However, the current price is relatively expensive and the penetration rate is low. Ultra-meter laser manufacturers provide laser welding machine models with a variety of power laser sources, power: 200 watts, 300 watts, 400 watts, 500 watts, galvanometers, automatic, a little welding, fiber optics, handheld, etc. No matter what industry you belong to, we can provide you with the right laser welding machine.